There are endless amounts of cool things to do in Berlin, because it’s just such a cool city! Berlin is unlike anywhere we’ve ever been on our travels. 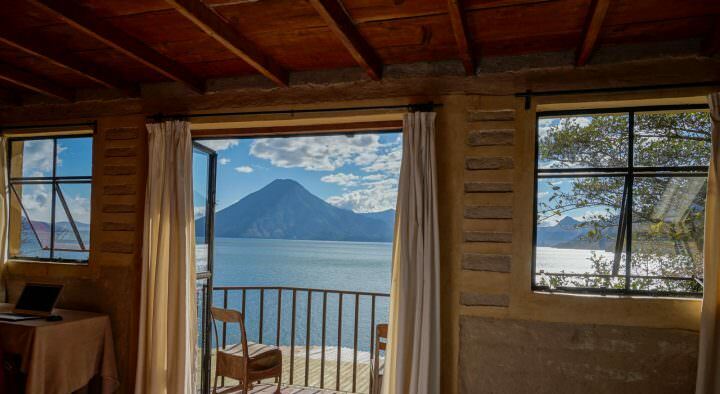 A trip to this free-spirited, artsy city is recommended for hippies, backpackers, retirees, bohemians, musicians, performers, families… for everyone. While there may be numerous sites and monuments to see, and other historically important things to do in Berlin, in this post, we’re going to share with you our top 10 “cool” things to do on your trip to this unique capital city. Up until 2008, this was the location of one of the major airports in Berlin. These days however, it’s a large, vast field which is a great place for residents and tourists to spend the day or evening. 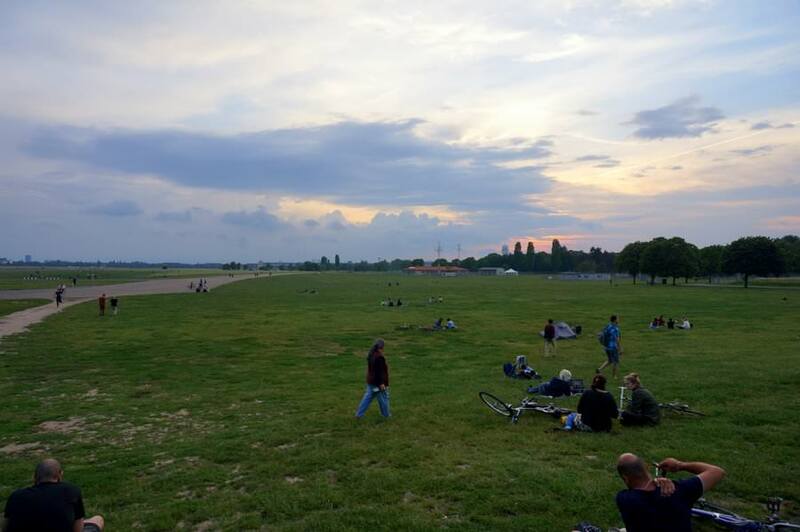 While we were in Berlin this June, there was a petition being passed around to keep the park as a recreational place for the locals, rather than selling off the space to a developer. These petitions have been signed in the past, with the residents winning the battle. Fingers crossed that this beautiful space doesn’t get bought-up by a large corporation. Hours: From 6:00am until around 10:30pm. Address: 12101 Berlin (There are a few entrances). Click here for directions. Cycling around the city is one of the top things to do in Berlin. It’s such an easy place for cyclists as there is a designated bike lane, and the city is relatively flat. You can rent a bike independently to explore on your own, or join a bike tour. Berlin On Bike offers a few different trips around the city. 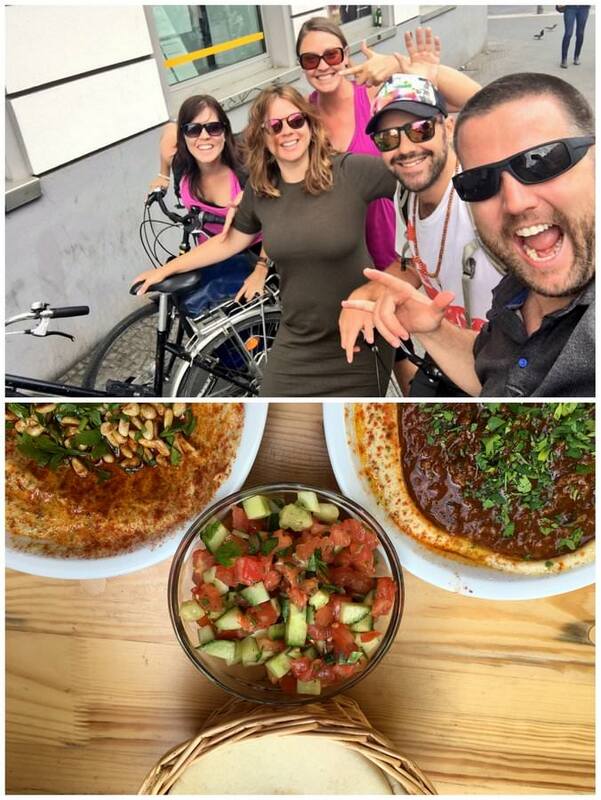 Their newest tour is called Bike ‘n’ Bite, which takes in four different restaurants, a local market, a couple of parks and 12 kilometers of cycling! This tour is very relaxed and a lot of fun. Price: From €45 / person, including bike, guide and food. Click here for Berlin On Bike’s website, and click here for directions. Checking out vintage items at a flea market, and relaxing in a park are two of the best things to do in Berlin. Try to time your visit for a weekend as there are many markets set up all around the city. 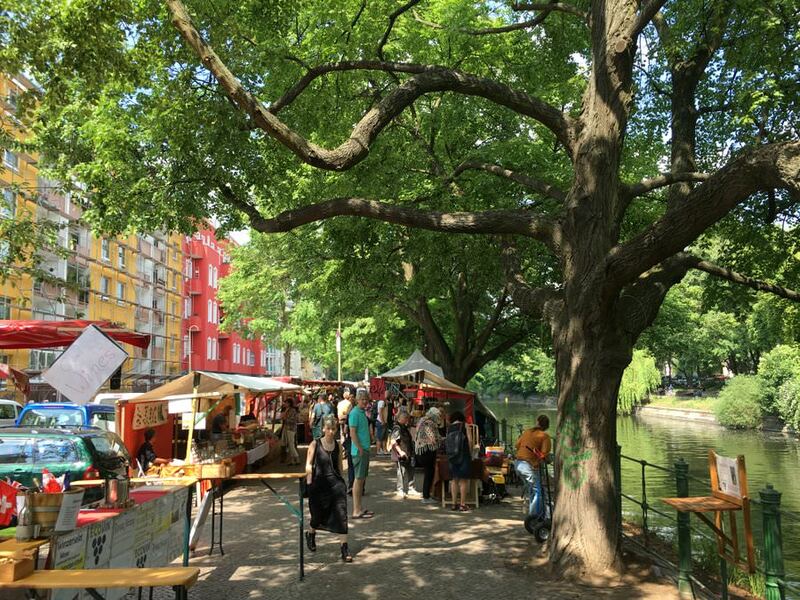 On Sundays, head to Mauer Park in Prenzlaur Berg for the massive flea market and performances in the park. Here you’ll find some of the most random items for sale. Need a stuffed seagull? Interested in an old cord phone? You’ll find it here. On top of finding interesting things, there are numerous food stalls, a beer garden, and singing / dancing in Mauer Park. This is the spot to be on a Sunday afternoon. If you want to be extra cool, check out the RAW fleamarket, which is less touristy. Address: Bernauer Str. 63-64, 13355. Click here for directions. 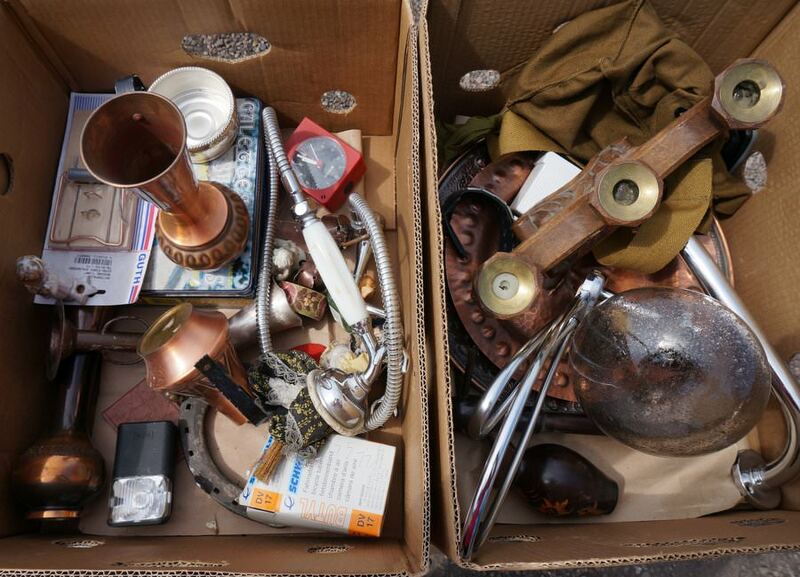 Some random items for sale at a fleamarket – all you could ever want! The Neuköllner Stoff is a market in the Kruezberg neighbourhood, which sets up along the gorgeous Landwehr Canal on Saturdays. Here you’ll find people selling jewellery, fabric, clothing, artwork, books, food, wine and much more! It’s a great place to spend a lazy Saturday afternoon. Address: Maybachufer 3, 12047. Click here for directions. If there’s one cool thing to do in Berlin, it’s drinking beer at a beer garden! But, if you want to go one step further and be even more hip, do as the Berliners do and purchase beer from a shop, then proceed to sit on the sidewalk directly out front to enjoy your brew. 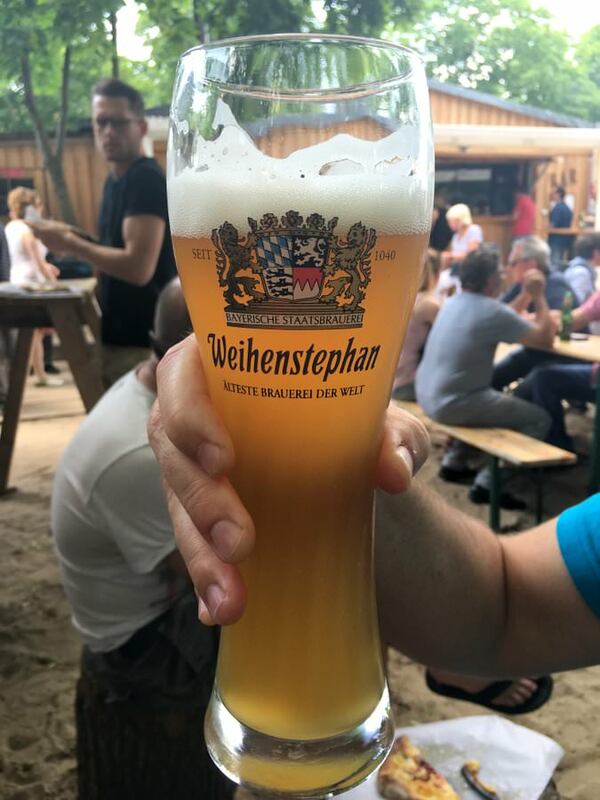 Drinking in a beer garden is a lot of fun because you’ll be surrounded by others and the beer will be poured into a perfectly chilled glass. Sitting on the pavement is equally fun if you have friends with you, and the beer will be much cheaper. Costs: (around) €3.50 / beer at a beer garden and €1.70 / beer at a shop. Location: Check out the Schönwetter bar at the Sunday flea market at Mauer Park. Address: Bernauer Str. 63, 13355. Click here for directions. Berlin is made up of 12 boroughs, and each one is different from the next. Spend the day walking until you can’t walk anymore. You’ll probably notice when you’ve cross into a different neighbourhood, as the sites, people and overall feel will change. From the edgy, artsy area of Friedrichshain-Kreuzberg to the more gentrified Mitte and upscale Prenzlaur Berg, there’s an area for everyone in Berlin. 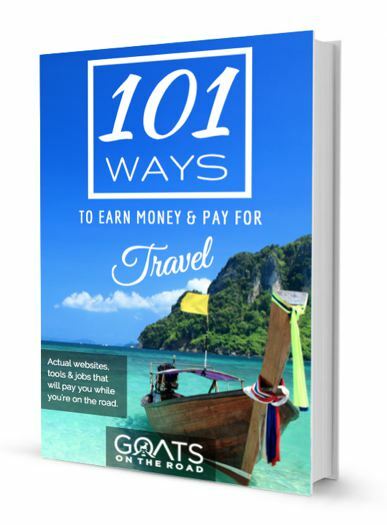 We recommend exploring them all and finding hidden gems in each one. 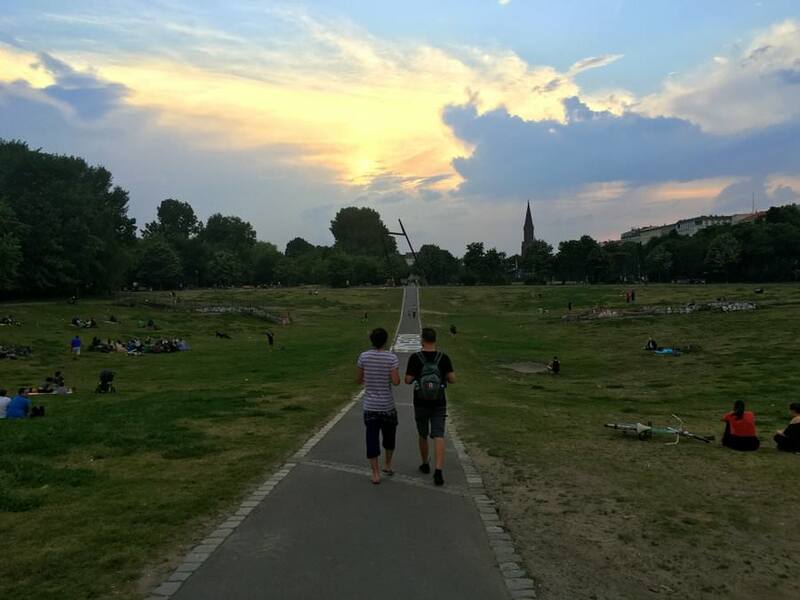 Berlin is quite spread out, and although walking is the best way to explore, you’ll probably want to take transport back to your hostel / hotel. The metro and bus system in Berlin is very good and efficient. You can purchase tickets as you go, or get the Berlin Welcome Card which has discounts on transport, sites and restaurants. Location: Everywhere. But we especially recommend fully exploring Friedrichshain-Kreuzberg! Berlin is home to aspiring musicians, performers and artsy types. If you have a creative bone in your body, Berlin is where you need to be. 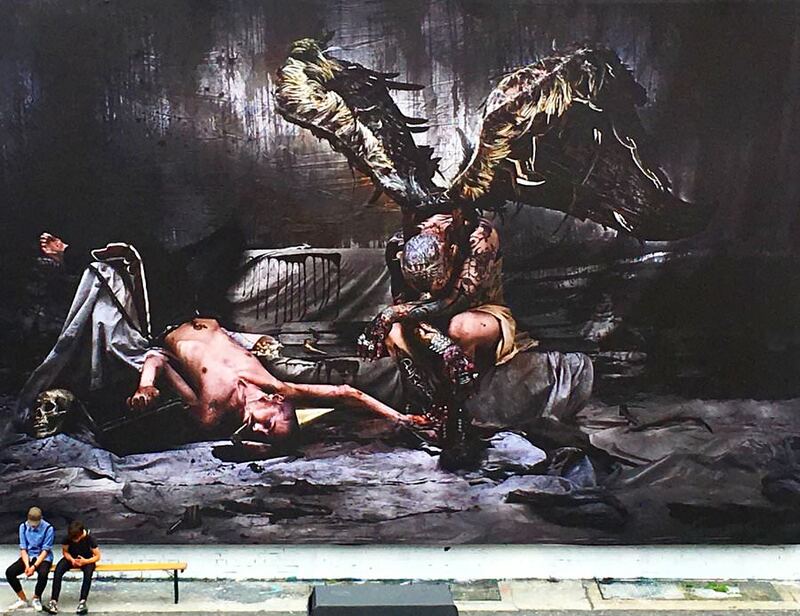 All around the city you’ll find gorgeous murals, graffiti and paintings by urban artists. Many of the art is thought-provoking and politically charged, while others are just beautiful scenes. Some popular artists to look out for are AliCé aka Alice Pasquini, Herakut, El Bocho, XOOOOX and Banksy. For more information, check out Urban Nation, which is a network of young artists that brings both international and national figures to the city. The artwork is everywhere. But, check around Urban Spree, The East Side Gallery and at various stops on the U-Bahn as you travel around Berlin. 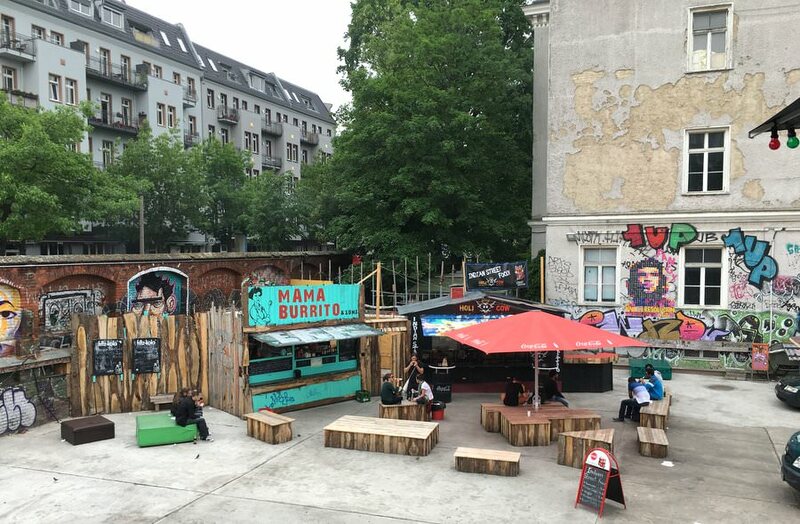 Because Berlin is such a young city filled with entrepreneurs, students and immigrants, it’s no surprise that there are numerous street food stalls, offering affordable food as diverse as the people of Berlin. Whether you want a late-night shawarma, tasty Indian food, a spicy burrito or the city’s favourite: currywurst, you’ll find something to satisfy your cravings. 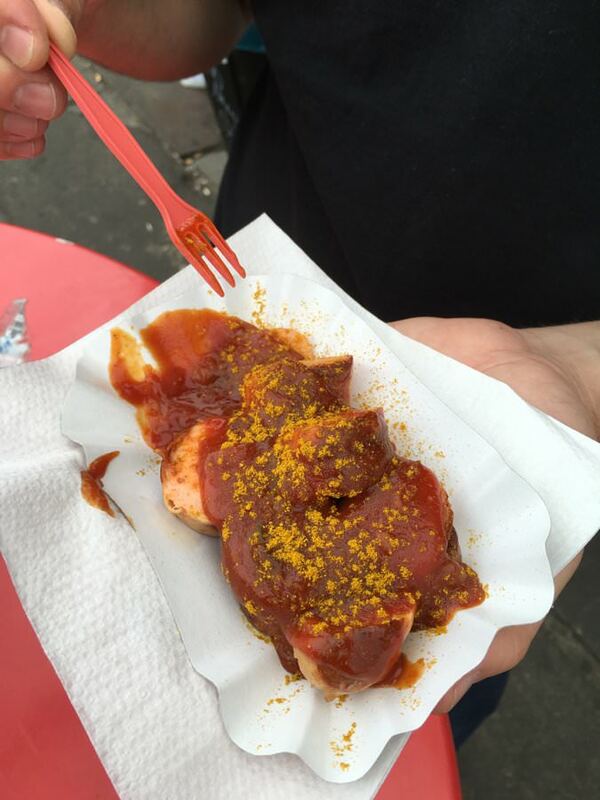 Try the Indian and Mexican stalls at Urban Spree, a shawarma from Mustafa’s and currywurst (which is fried sausage covered in ketchup and curry powder) from Curry 36. Further, if you’re in Berlin on a Sunday and if you love Thai food, make your way to Preußenpark. Here you’ll find Thai families cooking up food for passersby. Meals are €10 and under with the vegetable pad thai, spring rolls, tofu soup and buns filled with veggies being highly recommended. Urban Spree Address: Revaler Str. 99, 10245, click here for directions. Mustafa’s Address: Mehringdamm 32, 10961 Berlin, click here for directions. Curry 36 Address: Mehringdamm 36, 10961, click here for directions. 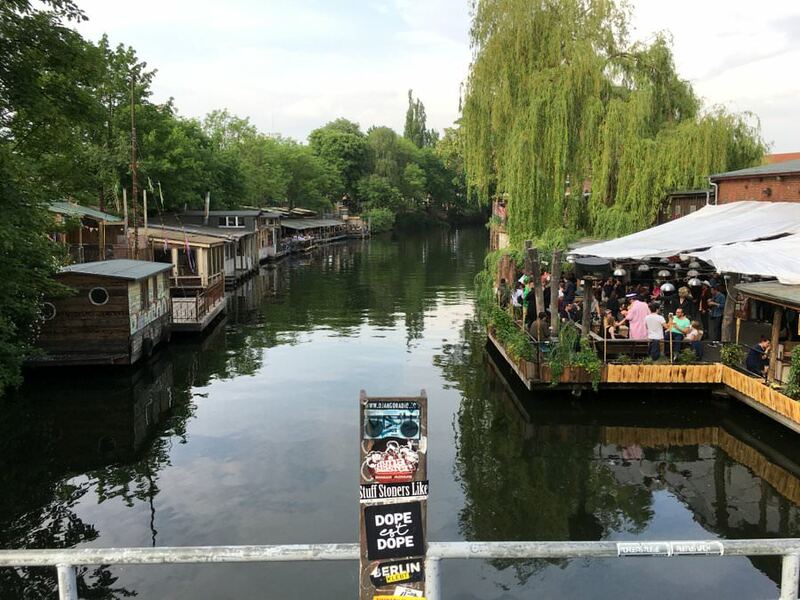 The Club der Visionäre is a chilled out, rustic nightclub / bar along the canal near to Treptower Park. On the weekends, the outdoor wooden patio is the place to be for a cold beer with great views. In the evenings, DJs spin into the wee hours. Don’t miss this spot! Admission: €5, or Free, depending on when you go. 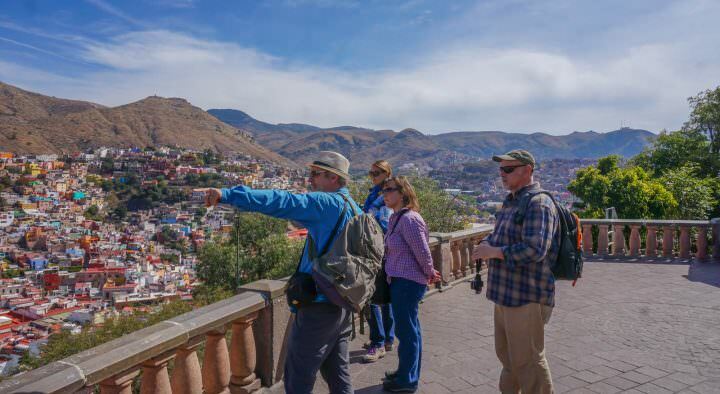 All around Europe, you’ll find free walking tours in the main cities. We went on tours in Plovdiv, Sofia, Tirana, Prague and Berlin. 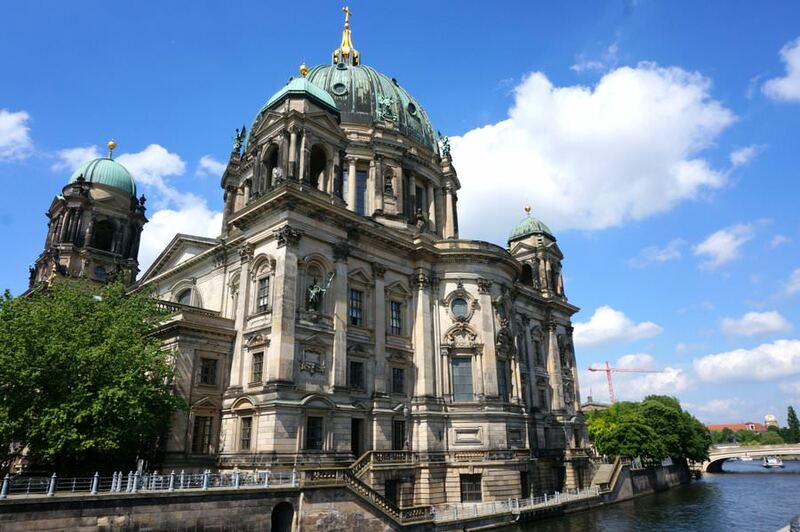 The free tour here takes you through the Mitte Borough and to many of the important sites in the city, such as Checkpoint Charlie, Brandanberg Gate, Museum Island and Reichstag. Have a look at Original Berlin Tours, which departs from One80 hostel. 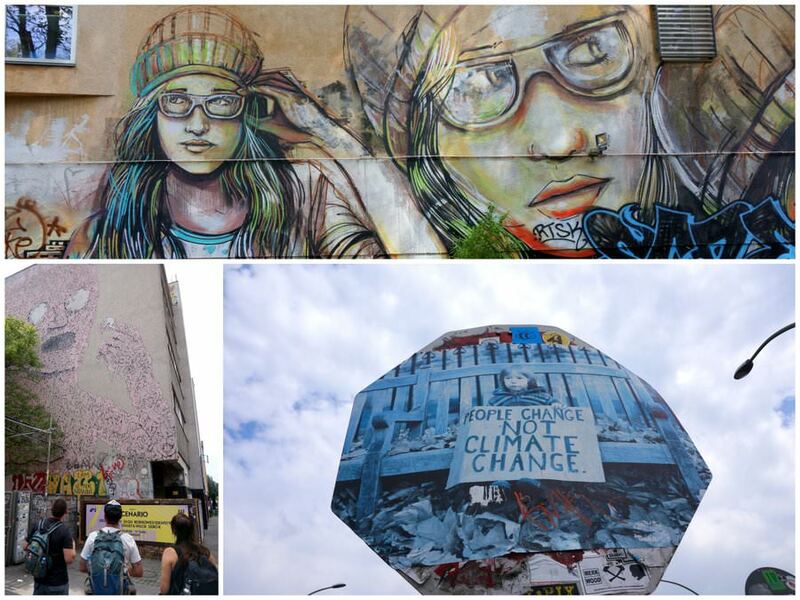 Or, if you’re interested in an alternative free walking tour that takes in street art, multi-cultural neighbourhoods, urban projects and markets (as opposed to historical sites), then check out Alternative Berlin. There are endless amounts of cool things to do in Berlin, these are just our top 10 favourites. Berlin is such a diverse city, with many things to offer tourists and residents alike. You’ll never be bored here! Have you been to Berlin before? What “cool” things would you add to our list? Tell us in the comments below! Glad you enjoyed Berlin so much! I live only 3h away and my best friends now all live there so I go quite often. Another cool spot to visit is the rooftop bar Klunkerkranich in Neukoelln! It has the greatest view over the city, hosts really good open air music/DJ nights and also a fleamarket on Saturdays. Thanks Tabitha! Wish we knew about that when we were there… 🙂 We’ll have to return! It’s in Friedrichshain near the Warschauer Straße Ubahn station. There’s a little strip of shops, and it’s at the end of it. There’s a small park across from the mural as well. Hope you find it! Just looked at the map,so it is near Urban spree,around Rotherstrasse,rudolphstrasse? It’s on the other side of the bridge from Urban Spree – going towards the East Side Gallery (Berlin Wall). 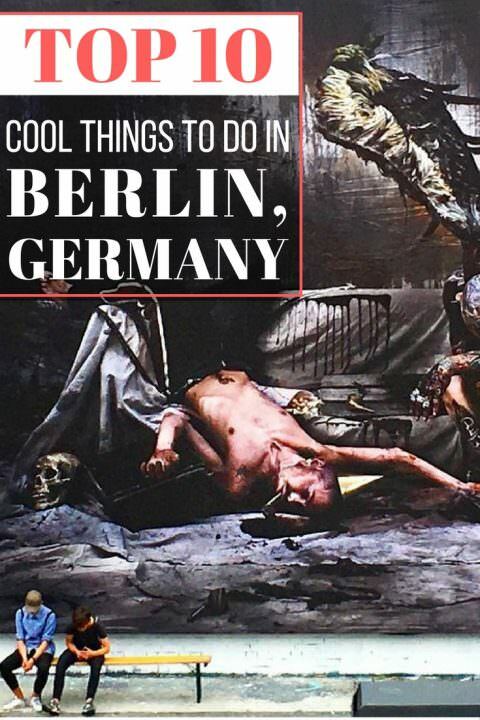 The 10 cool things to do in Berlin, Germany covers it all. From adventure sports to eating in streets, Berlin offers anything you ask for. 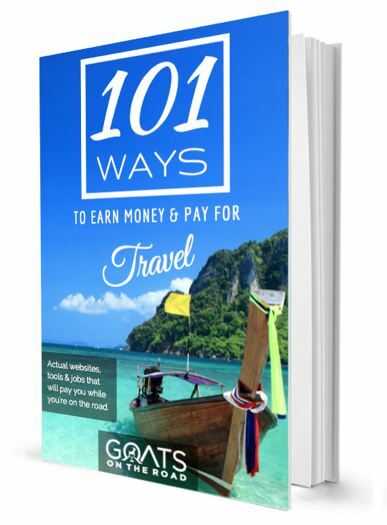 Moreover all the details regarding cost and time everything is mentioned which helps a great deal to plan a trip in a budget and worth the time. I have been to Berlin several times and yet you came up with a lot of stuff that I have not tried. You have just given me yet another reason to go to Berlin once more:-) Next time, I’ll make sure not to miss any of your tips. Thanks! Thanks for reading and commenting guys 🙂 I’m sure you’ll love your free day in Berlin! It is quite a spread out city though, so I would suggest the walking tour which will allow you to see a couple of areas. Also, just an FYI, the tour is about 3 hours, so quite long! Enjoy!